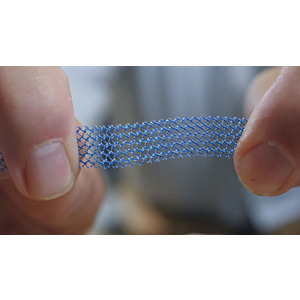 In response to campaigning from women suffering from mesh complications, NHS England has put an immediate ban on the use of mesh in surgical operations. More than 100,000 women in the UK have had mesh fitted as part of pelvic surgeries. Most do not suffer with any related complications, however, some women are left with life changing injuries.